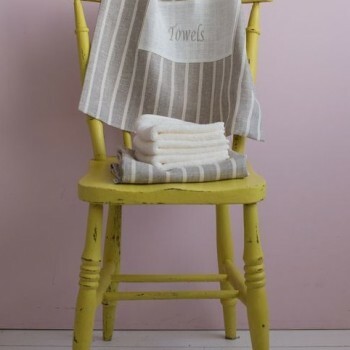 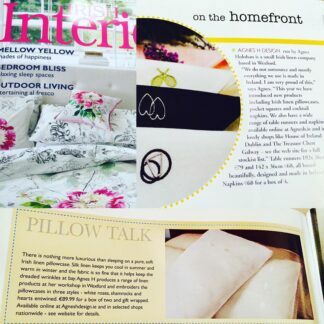 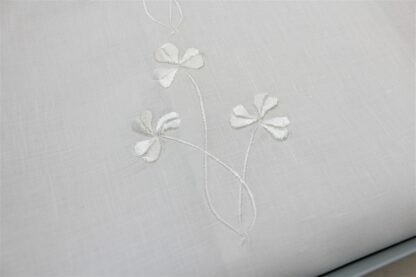 There is nothing like sleeping on Irish linen. 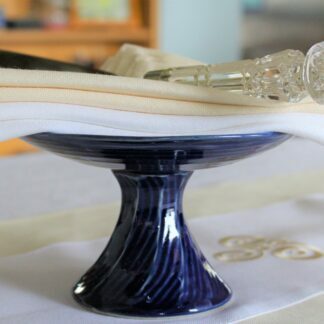 Beautiful to the touch and kind to your skin even helping to keep the old dreaded wrinkles at bay. Linen keeps you cool in the summer and warm in the winter. 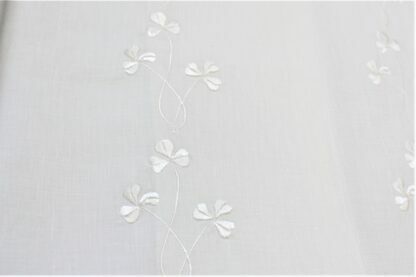 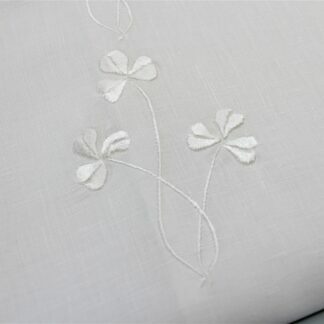 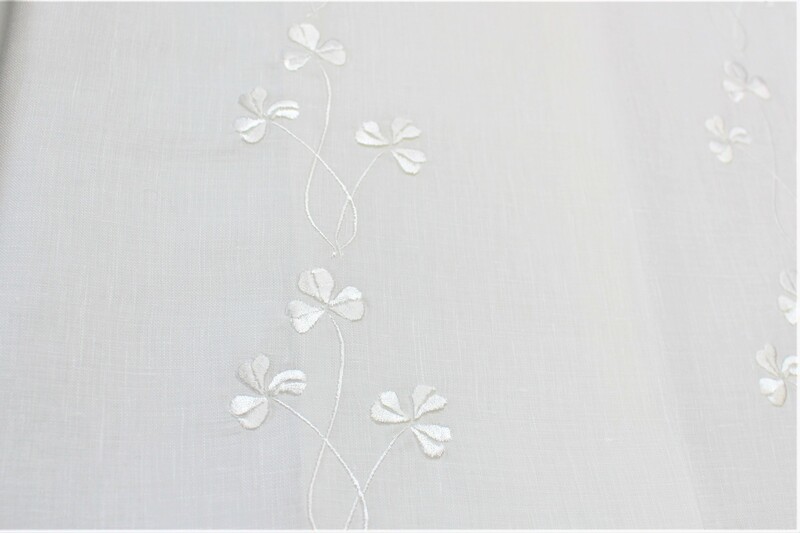 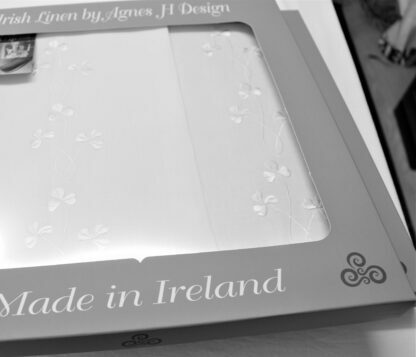 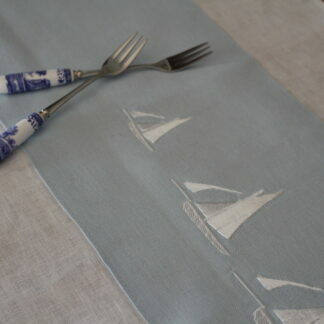 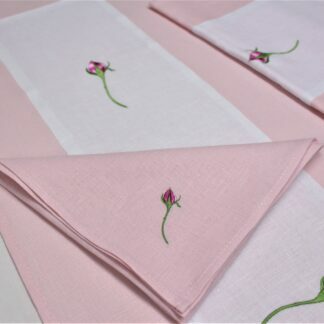 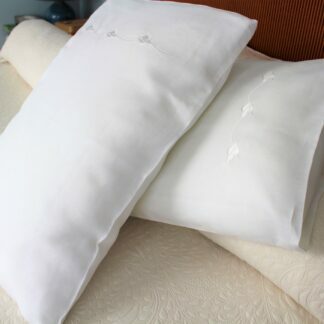 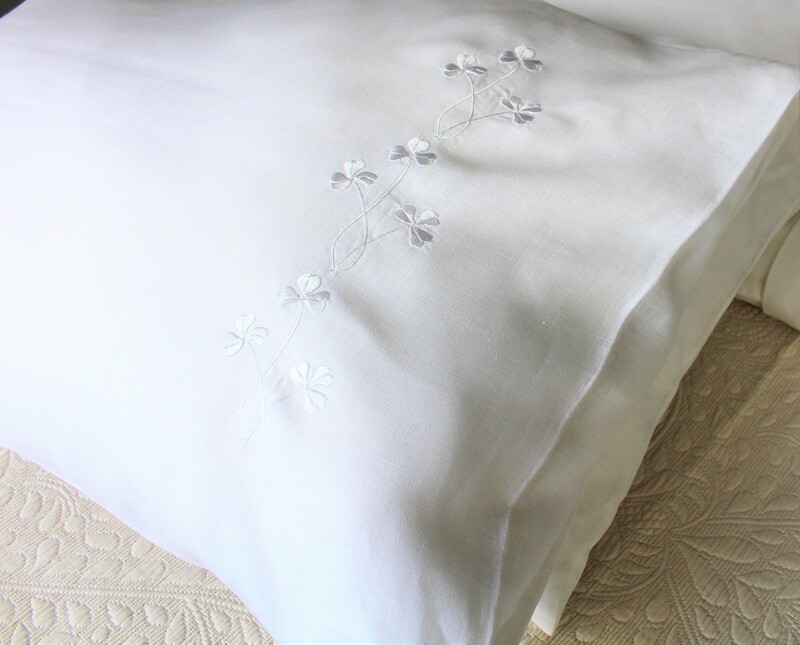 These two beautiful pillowcases are embroidered with Shamrock sprays in white threads. 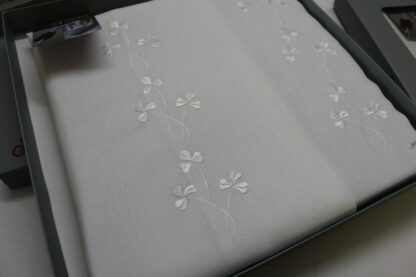 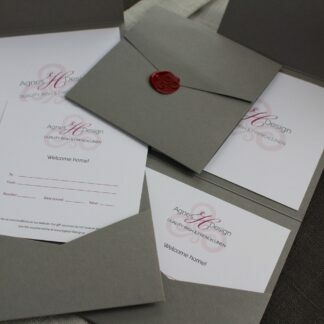 They are boxed and gift wrapped personally for you.